Siding is the most cost effective way to protect your home from the elements, save on energy costs, and attain the satisfaction that comes from knowing you will never have to paint again! Years of experience and knowledge has made us provide top quality workmanship and guarantee the effectiveness of all our installations. We offer wide varieties of Vinyl Siding and Hardie Board Siding, allowing you to choose the best product for your budget and aesthetic taste. 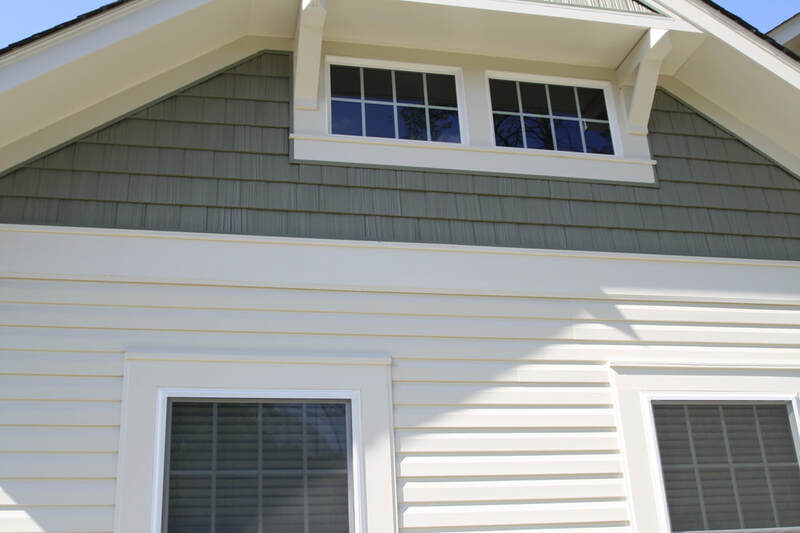 James Hardie Siding typically known as a low-maintenance and long-lasting material, hardie board siding (also known as "cement board siding") has been around for a very long time. Longevity: This product usually is rot and insect resistant and ususally comes with a 50 year warranty. 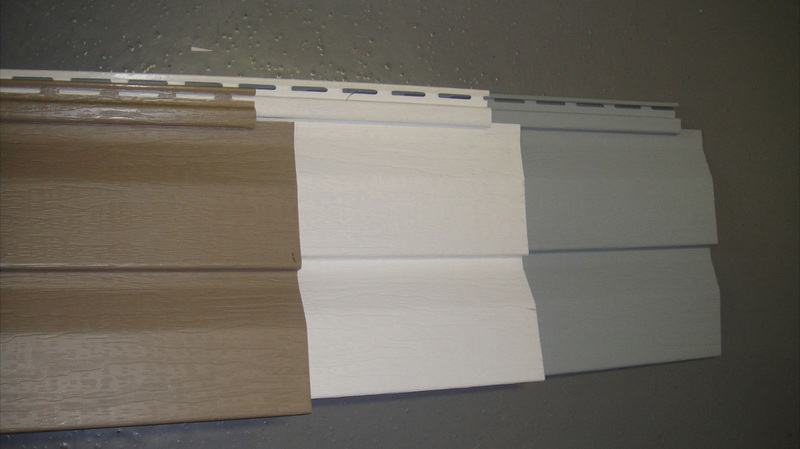 Appearance: Varieties can mimic almost any other siding material (wood lap boards, cedar shingles, wood shake, etc). Fire Resistance: Composed of 90 percent sand and cement which makes it fire-resistant. Storm Resistance: Can withstand those summer hailstorms without sustaining damage. Eco-friendly: The wood cellulose fiber used in the material quite often comes from recycled wood and reduces the use of forest lumber in the process. Hardie board does not release toxins into landfills or the environment either. 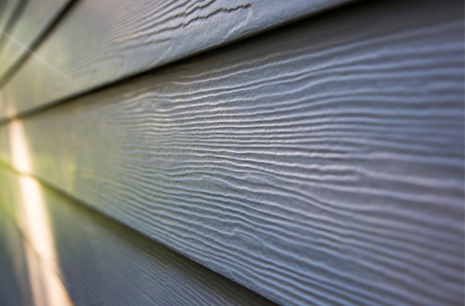 Vinyl Siding low price and very minimal upkeep makes it the most used siding material in North America. Vinyl doesn't need to be painted and it will not warp or twist and is impervious to insects and water. 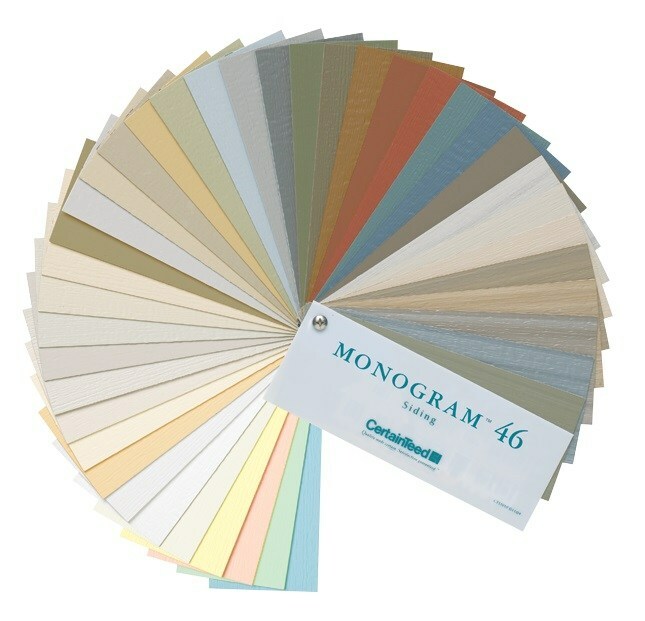 You can get vinyl in many different textures, colors and thicknesses and there are many products on the market that look like real wood from a short distance away. Vinyl is more durable compared to other materials available on the market and can stand up to the harsh elements it is exposed to. 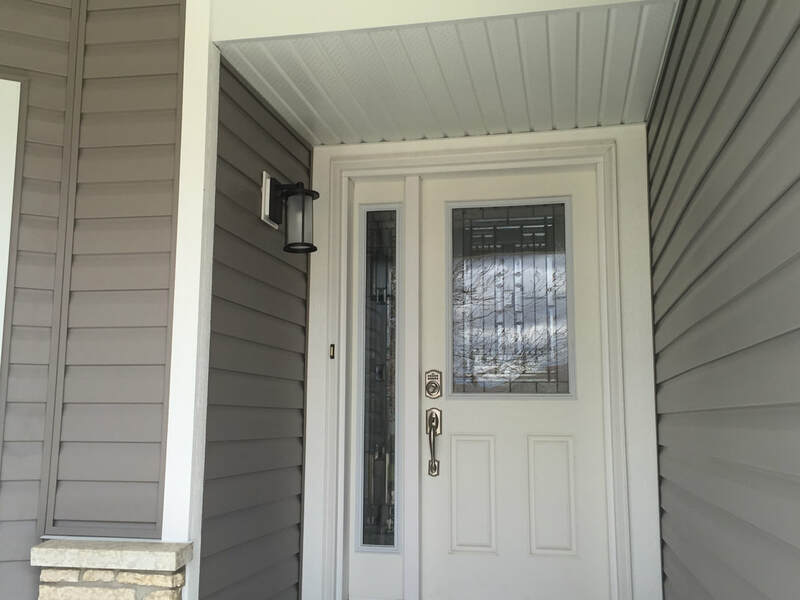 There is a wider selection available for vinyl siding with the different styles of textures and colors the material comes in. 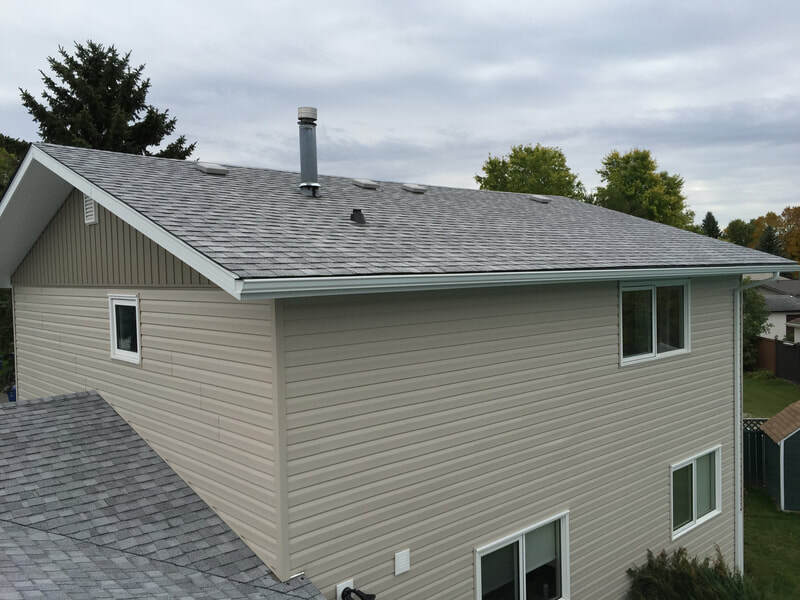 Vinyl insulates the home and can help reduce the cost of cooling or heating the dwelling. The material is virtually maintenance free requiring very little work to help maintain its condition. 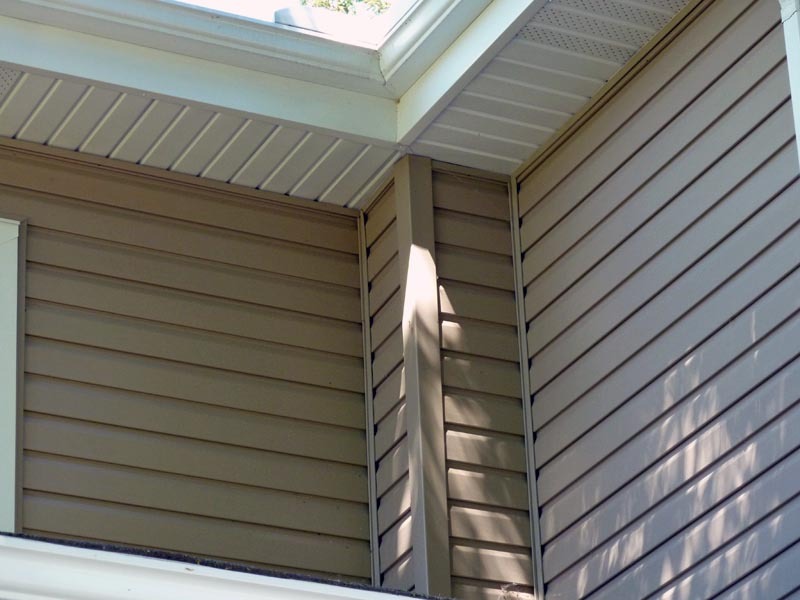 Vinyl siding is often a cost-effective route for upgrading your homes exterior. You can choose the style you want and have it installed without worrying that you've maxed out before you've begun. 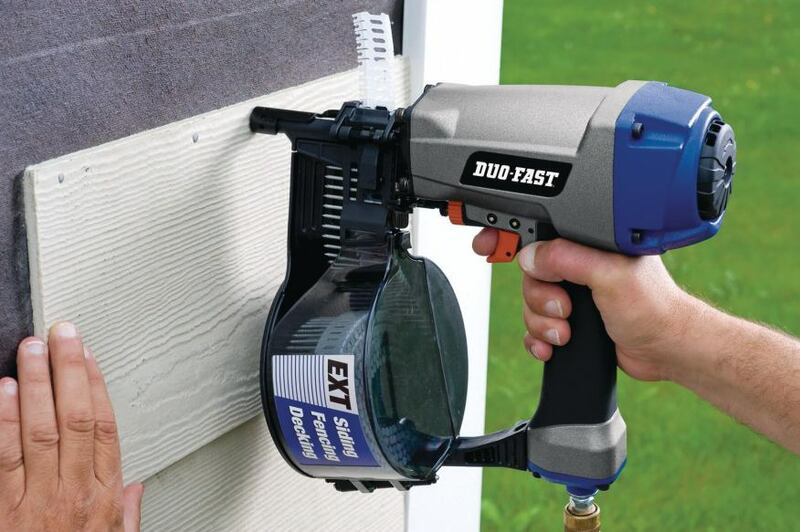 Looking to install or replace your Siding? 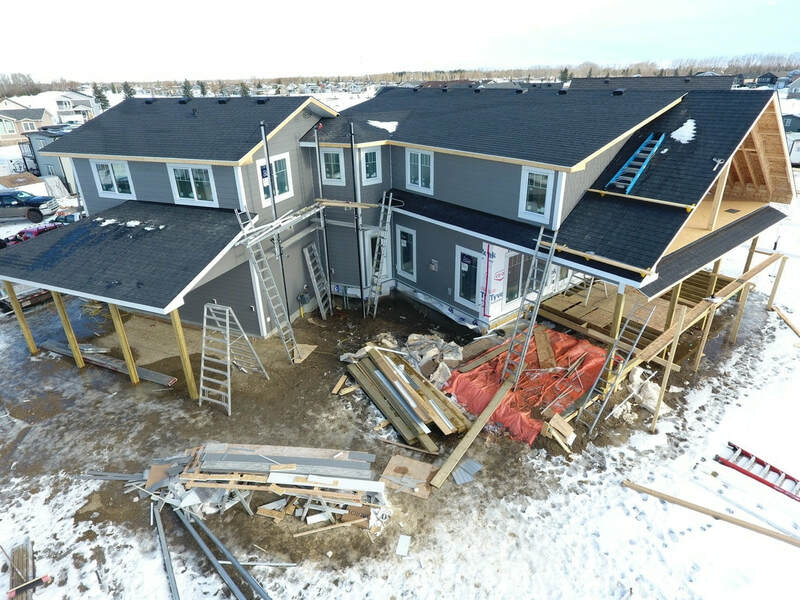 As one of the top installers in Winnipeg, we can ensure that your siding is installed correctly!